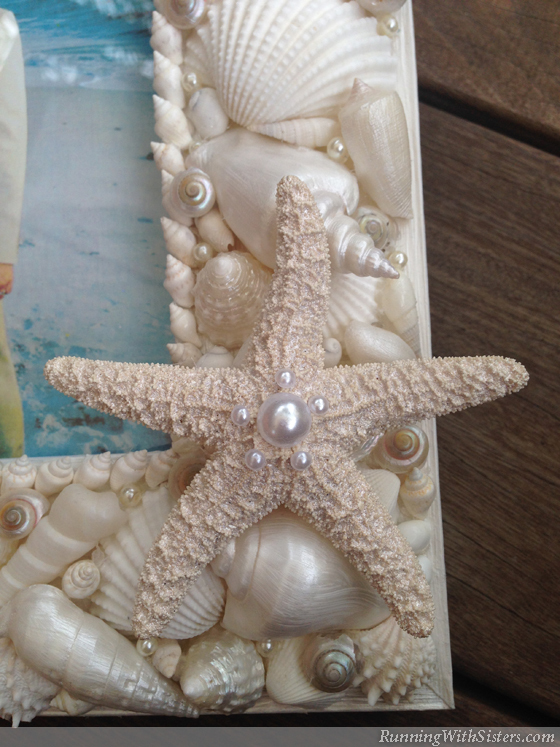 Create a beachy picture frame featuring seashells, starfish, and pearls! 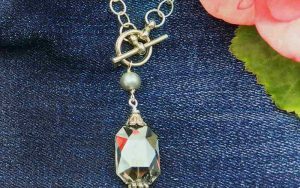 This tutorial makes for a fun summer craft or keepsake gift! 1. Mask off the glass and the back of the frame with masking tape, then paint the frame with the pearl craft paint and a foam paintbrush. Paint several large and medium seashells with pearl craft paint and let dry. 2. Hot glue the small cone shells around the inside border of the frame. 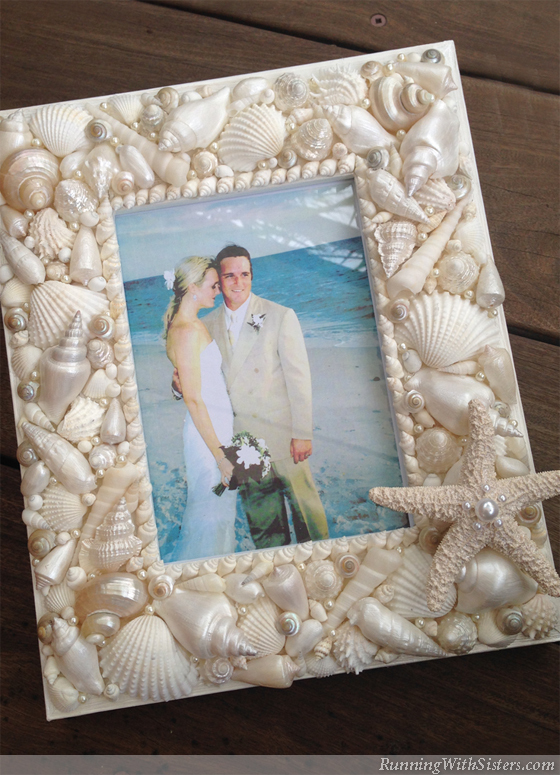 Arrange the rest of the seashells on the frame, starting with the largest, then the medium shells. Hot glue the shells in place, overlapping them and turning them in different directions as you go. Fill in the gaps between the shells with small shells until the entire surface of the frame is covered. 3. 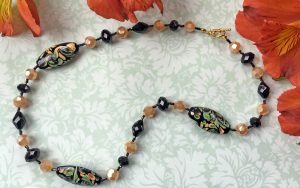 Hot glue pearl beads in the gaps between the seashells. Hot glue half-pearls onto the starfish so the largest half-pearl is in the center. Then hot glue the starfish to the frame. Shell Shopped: Don’t live near the beach and didn’t vacation on the shore? 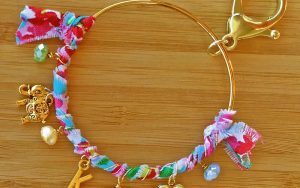 You can find shells and starfish at your local craft stores or online. 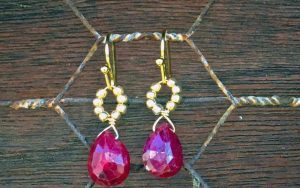 And for pearls, just head to the beading aisle! Where do I find the two part pour on resin? I’m making sea glass windows and having hard time finding the right glue…thank you.. 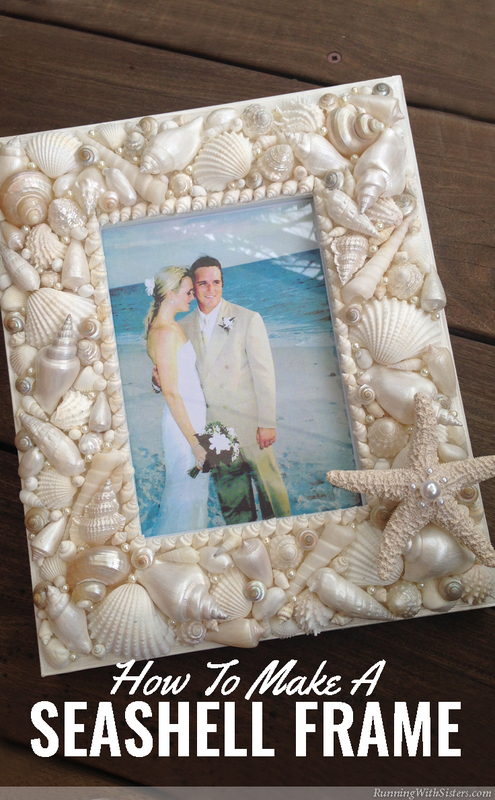 I would like to buy a frame already made with seashells as a wedding shower gift. Do you have any frames complete and ready to ship? Sorry we don’t Judy. 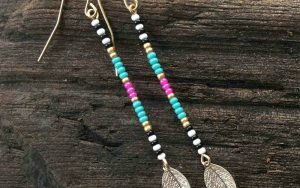 Have you tried Etsy.com?